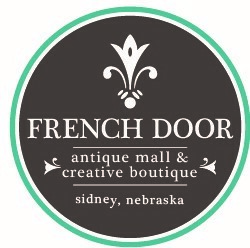 The French Door Antique Mall will be hosting it's Annual Spring Open House. It's time to freshen up for spring! Whether you're looking for new (old/repurposed) furniture, home furnishings, decorations, gifts and more, you'll be sure to find something unique here.